E520 Pharaoh's Face 12 x 10.5 in. Y191 Rapa Nui Moai 10.5 in. Y141 Mayan Plaque 19 x 9.5 x 1 in. M311 Mayan Mask 8 x 9 in. Y184 Mayan Calendar sm. 7 in. dia. x 1 in. M340 Mexican Totem Round 9 in. M345 Mexican Totem Rectangular 9 in. Y174 African Bust 7H x 3 x 2 in. 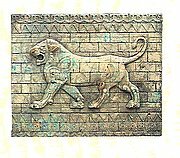 Z501 Lion of Susa (right) 8 x 12 in. Z502 Lion of Susa ( left) 8 x 12 in. 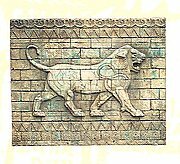 Y149 Ancient Animals 16 in. M085 Venus Plaque 6.5 in. 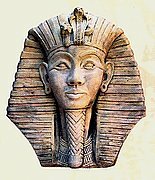 HD19 Egyptian Plaque 11 x 7 in. HD22 Nephratides Bust 13 in. M071 Egypt H2 7x5 in.